The segmentation of Cadbury products is based on mix of demographics, behavioural & psychographic factors; like on the basis of Income & occasions. You will find people of all age groups and demography enjoying Cadbury products. Cadbury’s product offerings are mostly based on the production capacity, pricing of the various packs, packaging designs, and storage facilities at the outlets, occasional & situational demands, celebrity endorsements and many other factors. 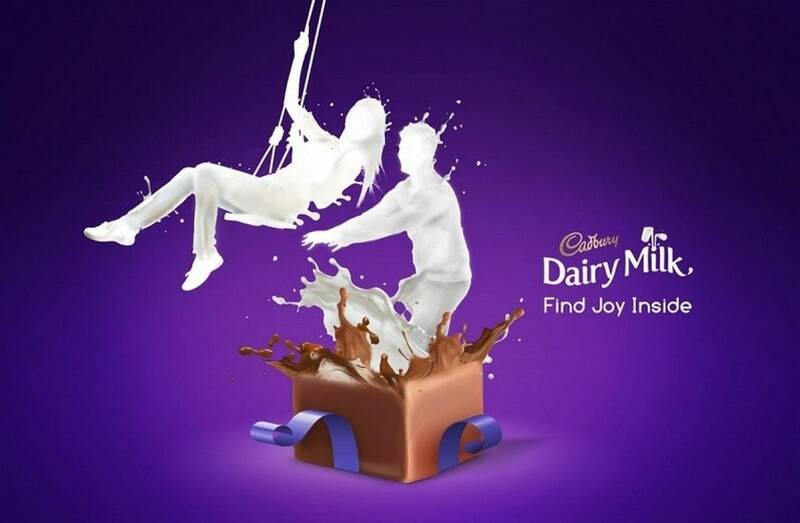 Although Cadbury has targeted people from all age groups but it has distinguished its product offerings to specific class of consumer groups. For example, Cadbury Temptations and Bourneville are meant for higher end consumer groups who are willing to pay more & Cadbury SILK is targeted to the people who can’t resist chocolates. It has positioned itself as a symbol of good times & a spontaneous brand that is carefree, meant for special as well as real moments in life. Mission – “Cadbury means quality; this is our promise. Our reputation is built upon quality; our commitment to continuous improvement will ensure that our promise is delivered”. Distribution and brand equity are two major competitive advantage for Cadbury. 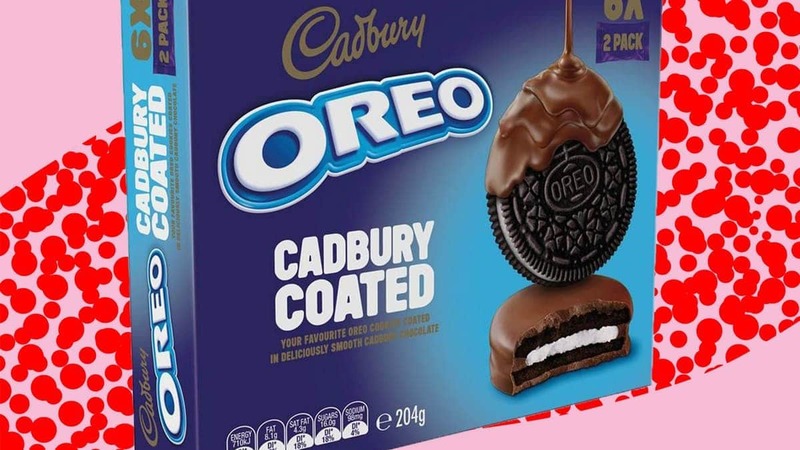 Cadbury is making its product available from pops & moms store to high end departmental stores, which is only possible due to its extensive distribution channel creating competitive edge over others. 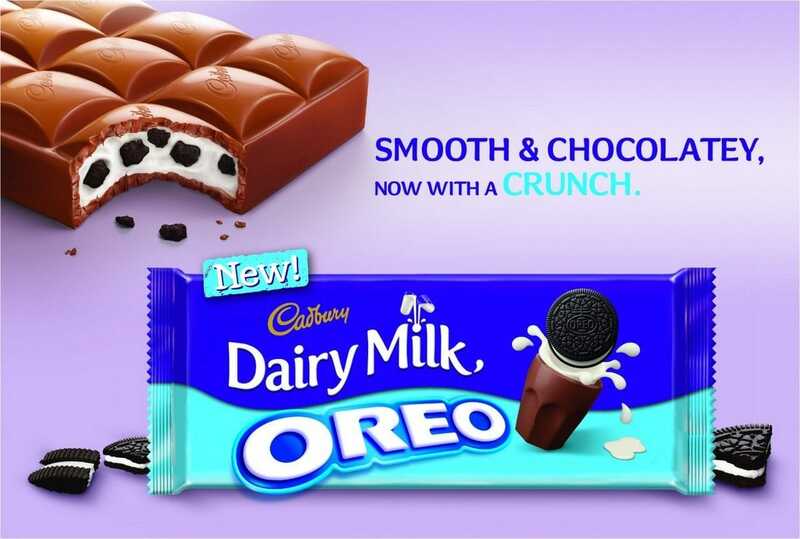 The main competitive advantage of Cadbury comes from its ability to market its products through altering the theme & functionality of the products on continuous basis. 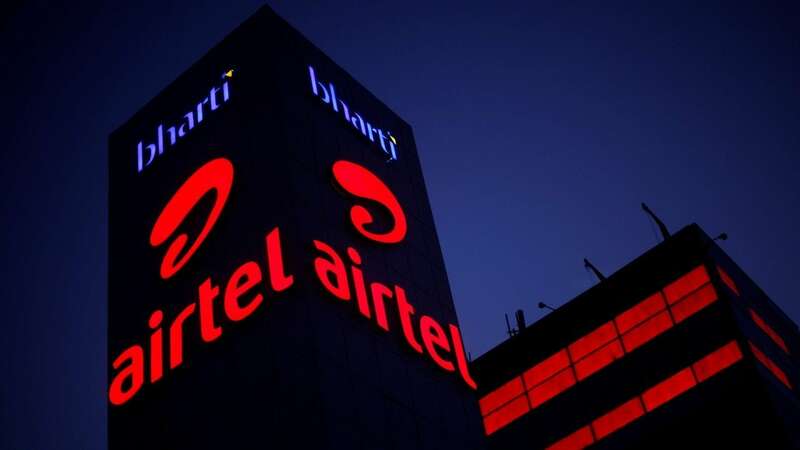 Also smartly designing its promotion & communications to handle the controversies & educate customers more about the confectionaries had helped the company to spread positive word of mouth resulting from negative marketing. You can read about BCG Matrix here. Some product categories of Cadbury are stars while others are question mark or cash cows. Chocolates are stars as it has large assortments in chocolates worldwide & it is the world’s second confectionary company having high market share in most of the markets. Biscuits & cakes are question mark reason being that it doesn’t have extensive offerings in this product category for the customers to choose from but the overall demand of biscuits is still positive. Beverages business is question mark, although Cadbury’s Bournvita is very popular but their cold chocolates have very low acceptance in the market & also due to the presence of players like Glaxosmithkline, Heinz etc. Cadbury is not able to grab the large chunk of the market. Ice-cream & deserts business is question mark that’s because of the fact that other players in the same segment have value for money products & that too at low price. Like in India Amul being the leader in this category is eating the business of the players in the market. Although Cadbury is not so extensively in FMCG, they are able to make the product available in the extreme regions – Urban as well as rural areas but they focus more on Urban markets due to the demand economics. 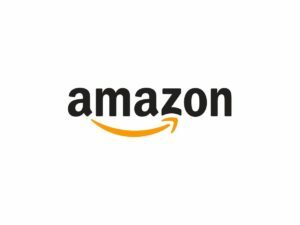 Products are being made available through the C&F to wholesaler to retailer & then to the end customer, which is actually a 3-tier distribution approach. Cadbury addresses the needs of each and every consumer, from childhood to maturity, from impulse purchase to family treats. Cadbury designs products to coincide with Christmas, Easter, Valentine’s, Mother’s and Father’s Day and other calendar landmarks. 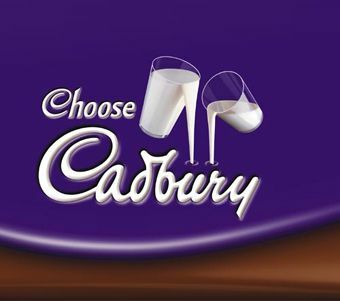 Cadbury use marketing strategies such as the ‘Choose Cadbury’ strategy to encourage a link between chocolate and these events ensuring there is a Cadbury chocolate product suitable and available for every occasion. 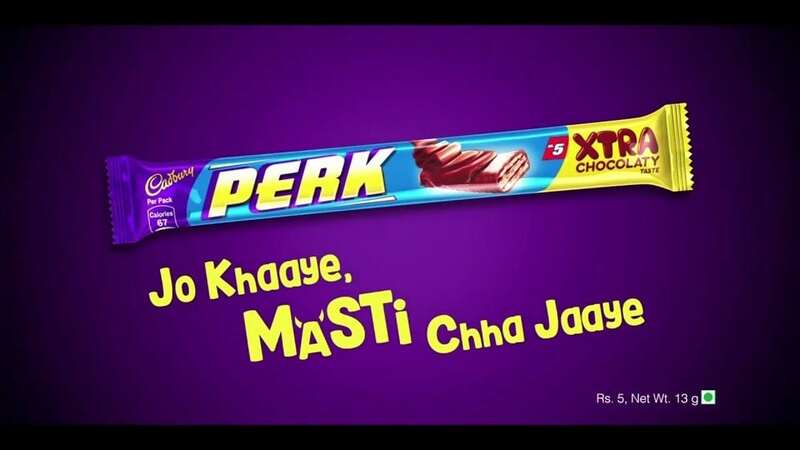 The marketing communications over the years as well the lovely taste of Cadbury and its consistence have gien a fantastic brand equity to the brand. The confectionaries industry is highly competitive & is overcrowded by local & national players. While Cadbury’s parent company Mondelez International is the world leader in Bars & chocolates for middle age income group, other players like Nestle, Ferrero Rocher , Perfett, Amul , Kraft foods etc. have product categories & customer groups in which they are specialized in. Due to high R& D and change in organoleptic of milk, changing lifestyle of Asian markets, eating habits etc. this industry will observe high growth momentum in the coming years. Confectionaries business is ever growing & due to the changing consumption of milk and dairy products, there is more & more opportunity that is lying ahead in this industry. The market is ruled by few companies such as Cadbury, nestle, Mars, Heinz, Perfetti van etc. Cadbury has a broad product portfolio in the chocolate segment like dairy milk, Bournville, Cadbury crunch, Eclairs etc. due to which they are able to lead the market in this segment but their other product categories like biscuits & cakes are suffering due to the narrow product portfolio. Customers of Cadbury are from all segments & people from all age group consume chocolates, biscuits & beverages but it is the growing middle income group as well as the youngsters who form the major consumer segment. can you please tell me the strategy of coke side of life like the above strategy.